Jet ski is one of the famous sport ever and people love to do it. Such as thrilling and adventures activity ever. 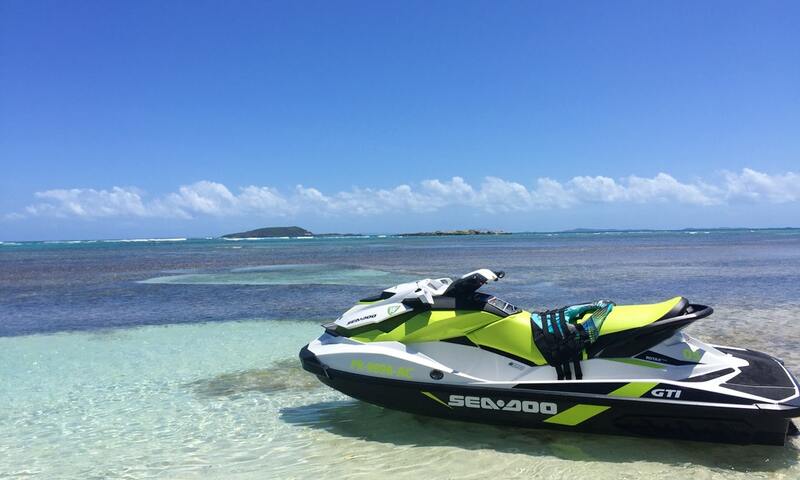 Most of the coastal areas in India and overseas are flooded with jet ski’s.